I agree. Pro-Life means to care for everyone’s life, not just the babies. 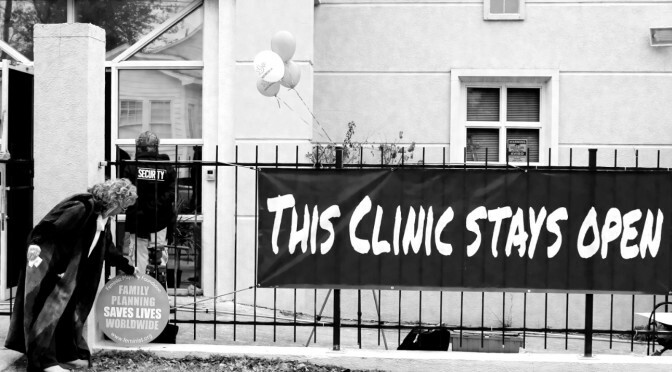 It means that we care for and LOVE those who perform abortions, the nurses who assist in the abortion, the mothers who are getting abortions and the women who have had abortions. And it’s so sad that some Pro-Lifers can’t demonstrate love to others when it’s been given to them. I am a Pro-Lifer and I don’t condone that type of behavior. We are to love. Just as He loves us.